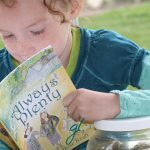 What’s not to love about tales of little people? 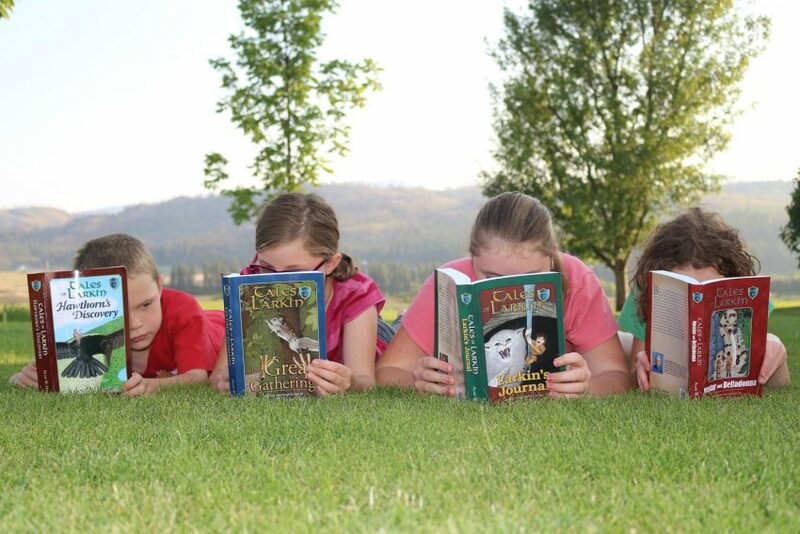 John Peterson’s The Littles. Mary Norton’s The Borrowers. And of course, E.B. White’s famous little mouse adopted by big people, Stuart Little. 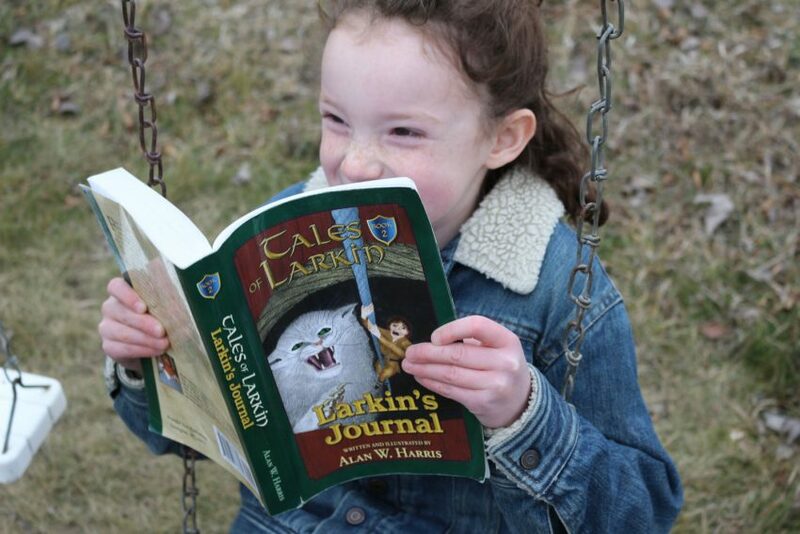 But The Tales of Larkin by Alan W. Harris are our family’s favorite. The Larkin aren’t just little people. 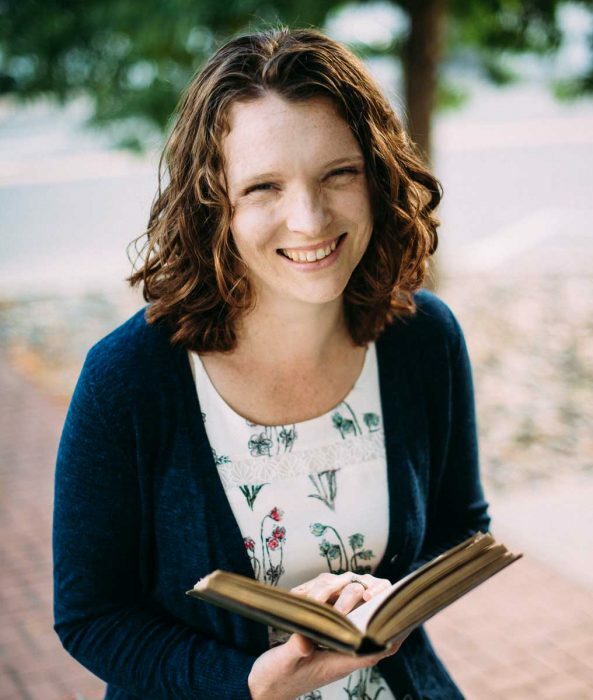 These books are about little people with a big God, Whom they call the Maker. The Larkin are one-inch tall warriors. They live in fear of attack from Renegades. And they follow the leadership of their king, listening to their priests–Larkin called Shaman–who claim they are the only ones who can speak to the Maker. 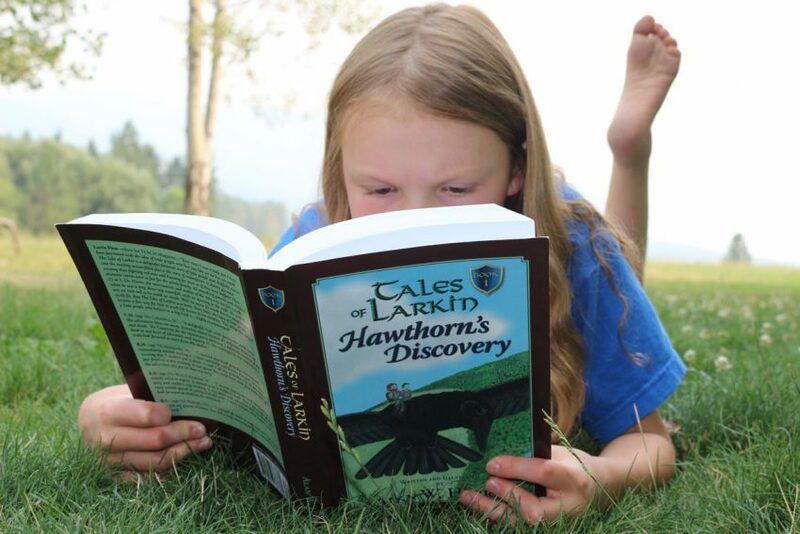 Hawthorn’s Discovery follows the adventures of sixteen-year-old Hawthorn in his hunt for mice (the Larkin call them “mooflon”), his capture by Renegades (Larkin gone bad), and his rescue by the Makerians (Larkin who believe in the Maker). In the end, the capture and rescue proved providential, as Hawthorn learns from the Makerians about how he can talk to the Maker for himself. 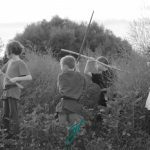 With characters reminiscent of Hobbits, sporting ready and witty tongues to match any Narnian Dwarf, the Larkin fight the Renegades in battles that rival the Lord of the Rings. 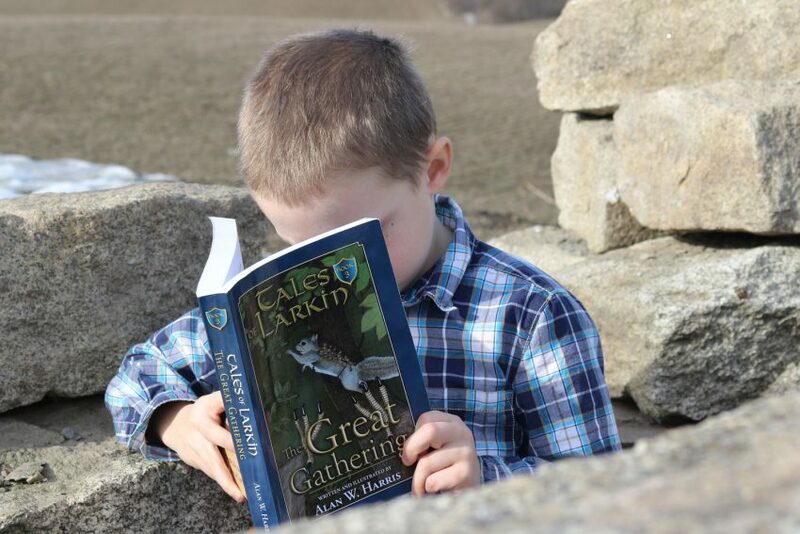 In the style of Redwall and The Wingfeather Saga, this series by Alan W. Harris will delight lovers of Tolkien and Lewis alike. 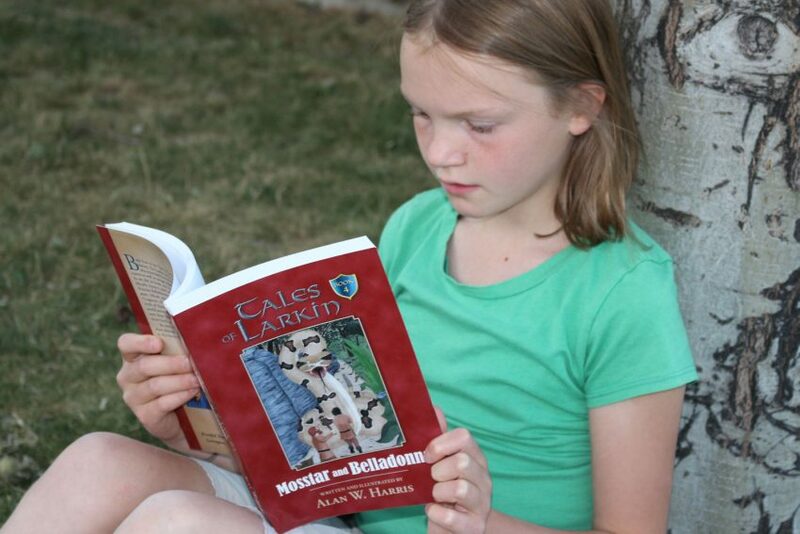 If you love The Green Ember or The Growly Books, you need to read The Tales of Larkin. 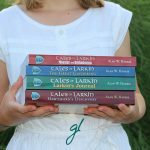 The Tales of Larkin are available from Audible (my children’s favorite! ), in paperback, and on Kindle. Want to find out more about the Larkin? 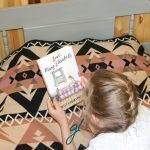 Read my daughter’s review of The Tales of Larkin, find my review of Hawthorn’s Discovery at Kindred Grace, or follow the hashtag #TheTalesOfLarkin on Instagram. You can also visit Alan W. Harris’ website, Stories Change Hearts. 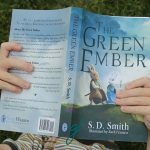 Learn about the six of our favorite book series, check out fantasy book reviews at Kindred Grace, and see my list of fantasy adventures for all ages at Club31Women.